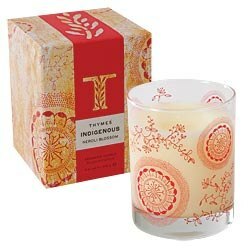 The Thymes Indigenous candle in Neroli Blossom. Expand your horizons and ignite your senses - embrace a whole new world. Sun-sweetened citrus and Neroli, gardenia and jasmine blossoms with a touch of vanilla. Sign-in or Create an Account to earn 135 points for this item. 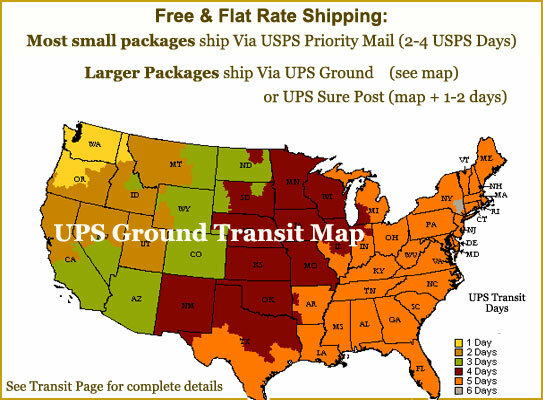 See Rewards Page.